We go at the same speed, but one of us has more endurance. 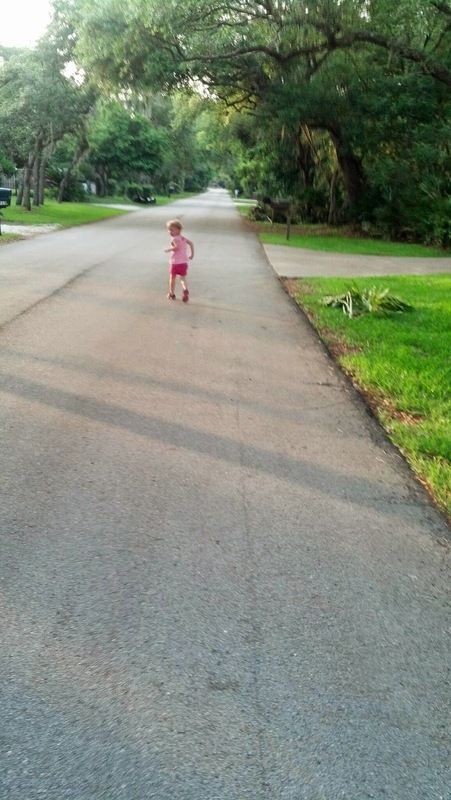 A 2 year old out runs me. True story.